We’ve had a few messages into us asking for more information on mail delivery in the Leigh-on-Sea area following the closure of the local sorting office earlier this month – and we’ll looking to hear from you if you’ve been affected. Despite a local petition with over 8,000 signatures, Royal Mail finally closed the London Road Leigh-on-Sea sorting office on the 10th of August 2013. 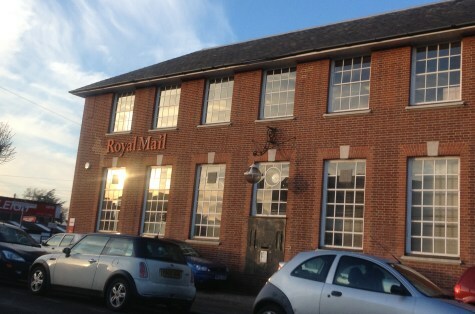 Customers of Royal Mail, Leigh, will now have to visit Short Street to collect undelivered post and parcels, or arrange for re-delivery. 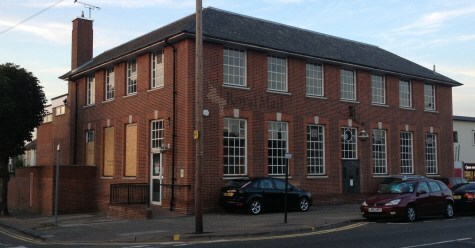 Although this means extra travelling, the Short Street office has longer opening hours, allowing for afternoon collections not possible at the old London Road Leigh offices. 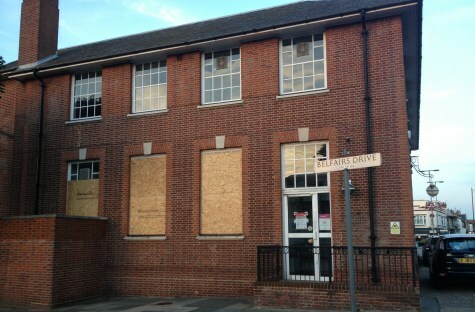 The future of the 80 year old building on London Road is unclear, with locals suspecting that it’ll become flats. We’ve had a couple of messages from people reporting noticable changes to mail delivery in Leigh – in one case, days of no post at all, and in another, very late delivery. One of our team in Leigh has noticed a later-than-normal delivery, and a first class letter taking three working days to arrive. We’d be interested to hear from Leigh locals on the subject. With 10,000 homes in Leigh affected, it’d be good to get a feel for whether the changes have had an impact on mail delivery. If you’ve been affected, please add a comment below. It’s worth noting that other local sorting offices have closed, or soon will be, including those in Rochford, Shoebury, and Great Wakering. Got a comment? Please have your say below. My postal deliveries in Herschell Road have been much later than before the Leigh Sorting Office closed some days not arriving until 4.00pm. it is ridiculous that I now have to travel into central southend to collect parcels. Why have you closed this sorting office without any consideration for local residents !